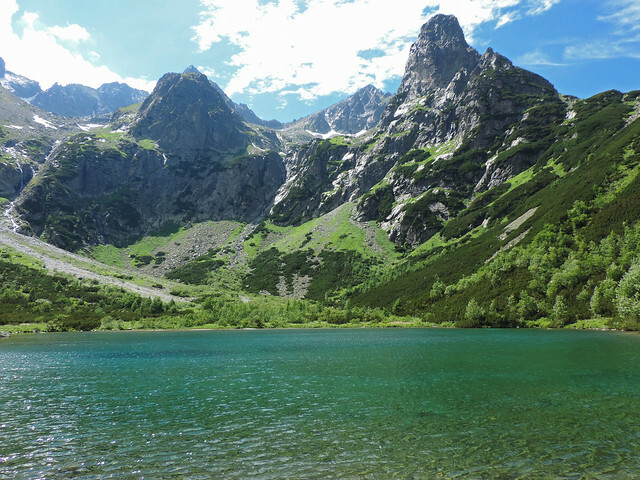 Slovakia’s High Tatras are among our favorite alpine getaways. 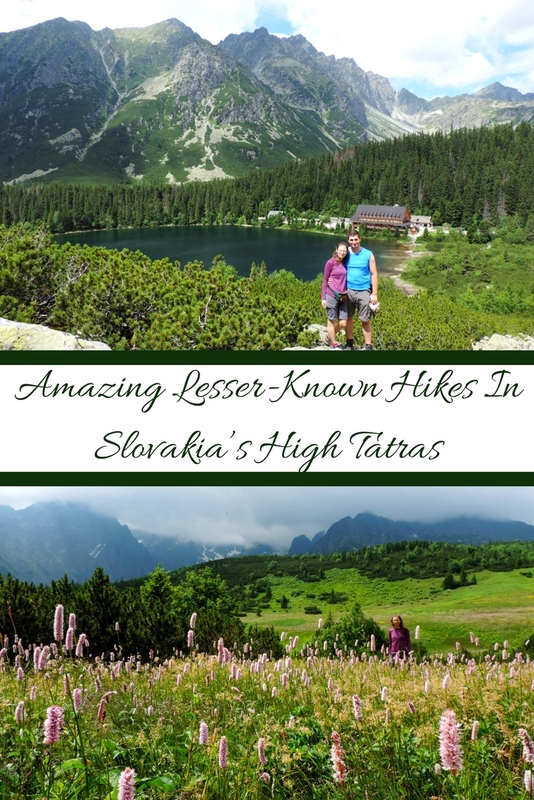 Since it’s close enough to Budapest (where we live), we spent countless weekends hiking on its strenuous and fabulous trails in the past three years. 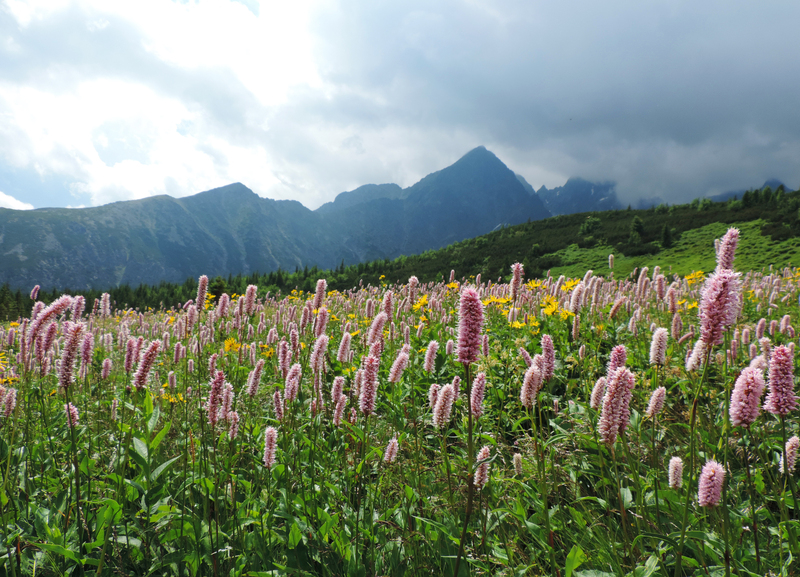 We’ve already written a post series about our favorite days hikes in the High Tatras. 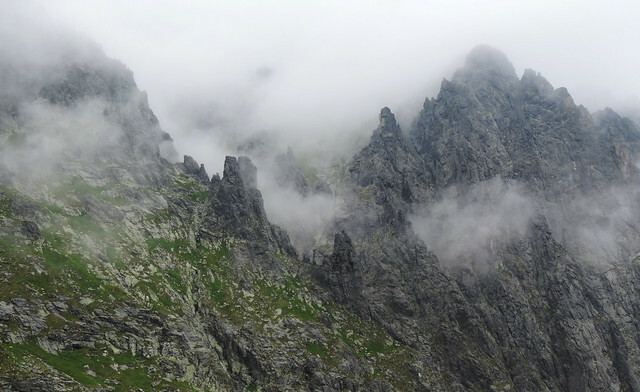 Now it’s time to reveal some of the lesser-known hikes. 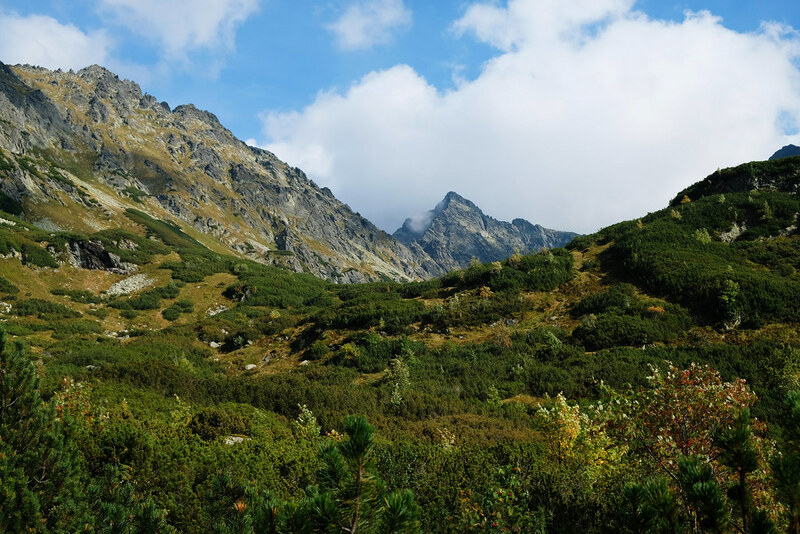 The thing we realized while getting to know the High Tatras better is that it forces you to really make an effort in exchange of the beauties it offers. Simply saying, most of its trails are strenuous. 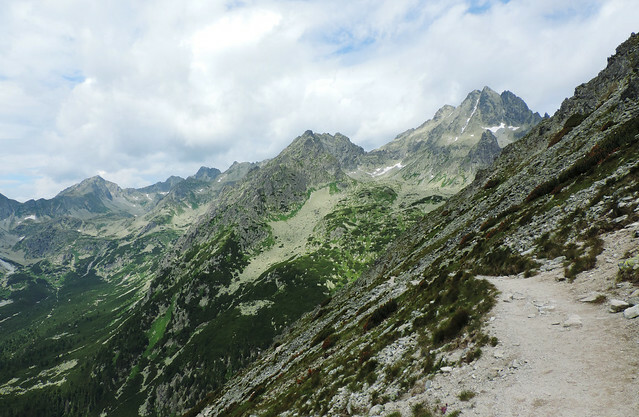 But it’s also true that we haven’t found a single trail that wouldn’t have taken our breath away with wonderful views. 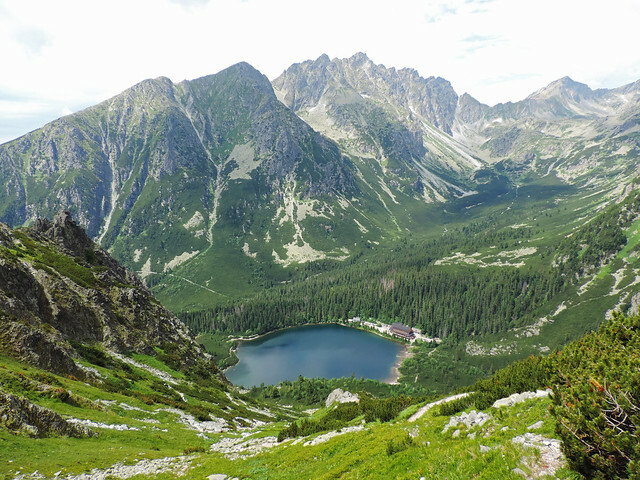 Have you ever hiked in the High Tatras?